This is a place for you to relax and enjoy learning more about MemoryMixer. Our online digital scrapbooking tutorials offer you the convenience of learning at home (even in your jammies) and at a time that is convenient for you. We hope you enjoy our library of tutorials showing you how easy it is to use your digital photos to create something worth bragging about like a printed album, Photo Book, photo cards or other projects. MemoryMixer "Installation tips and instructions" . Getting to know your computer ("PC" & "Mac"). 1. 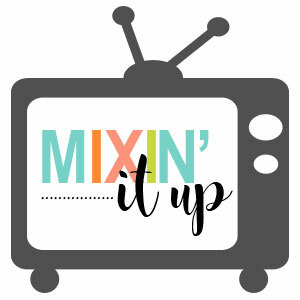 "Getting to Know"MemoryMixer. 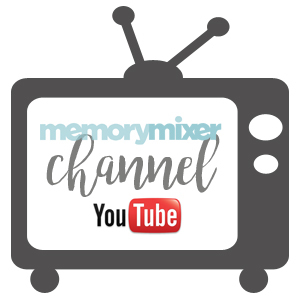 2.Learning More about MemoryMixer. 3. Becoming a MemoryMixerExpert.). 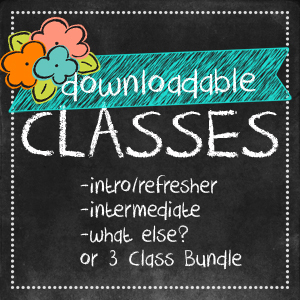 In this section you will learn about using Color, creating Layouts and using Fonts to enhance your pages. In this series you will learn tips & tricks as well as find new ideas. These are our most frequently asked questions and common issues in video form, so its easy to follow along. If you want to see it again just press play again - its that easy!